Earlier this week, it came to our notice that Shroud has fractured his left hand following an injury with his scooter. 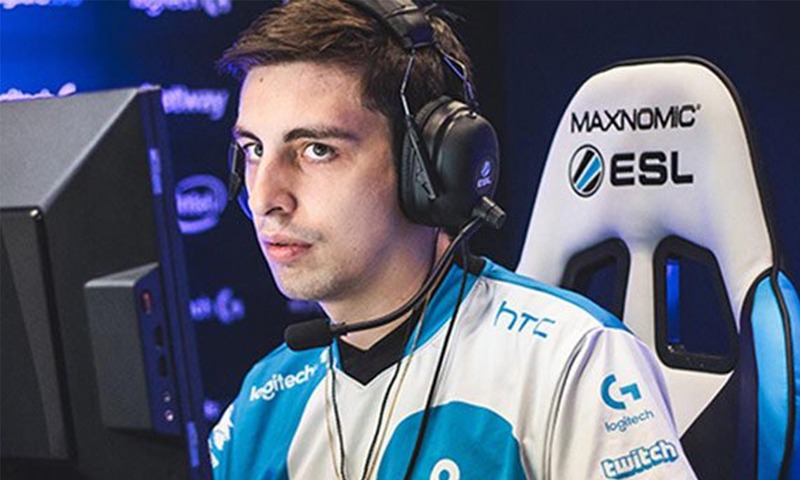 Shroud described his injury in a stream following his discharge from the end of the first surgery. The injury was first reported by fellow streamer and flatmate, Justin “Just9n” Ortiz, who said that Shroud had hurt himself while riding a scooter, flying for about 10 feet before hitting the asphalt hard. In the clip, he says that he could feel himself falling over the scooter’s handlebars. While falling, he purposely shifted his weight to his left hand so that it doesn’t impact his right hand which he uses for aiming. 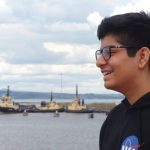 He mentions that the first surgery was only done to clean the wound, the second one will be used to add a plate in his elbow so that he can return to normalcy. Even though his right hand did not get hurt, he still faces issues with gaming and feels pain while playing. In his current state, he is expected to return to the hospital to get himself examined next week to conduct a post surgery evaluation. However, he will still have his hand in a sling and hence many not be able to come back to streaming full time.